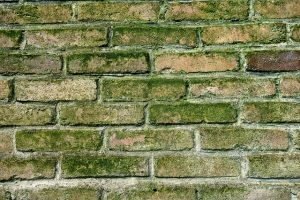 During the wet season, it is not uncommon to find mold growing on your paving. Mold on paving not only looks untidy but it can also cause accidents because it is slippery. If you have children or elderly people living in the house, you will want to avoid mold through following these simple tips. Mold cannot grow in dry heat, as such; the best defense against it is to allow sunshine on your paving. Clear away any branches or bushes that may be blocking the sunlight from reaching your paving; you will notice that the paving will remain mold-free. 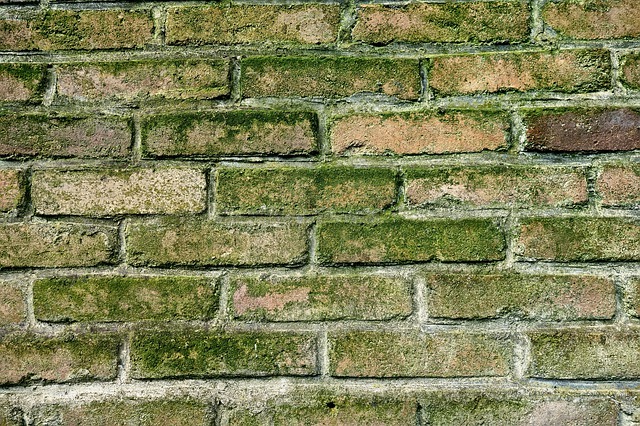 Another way to keep mold from growing on your pavement is to keep it as dry as possible. Inspect your residence for any leaks or other water sources that may be leading moisture onto the pavement. Check your gutters and redirect the water to another area if need be. When you have too much moisture over a long period of time, mold will grow on any surface. Because leaves retain moisture, fallen leaves on your pavement provide a thriving environment for the growth of mold. One simple way to avoid this is by ensuring that your paving is swept regularly. Not only will it keep the mold away, but it will also give the paving a clean and neat look. Sign up for our newsletter today or visit our website for more insight on mold and other helpful articles. You can also visit our social media pages for daily insight on keeping your home looking great.